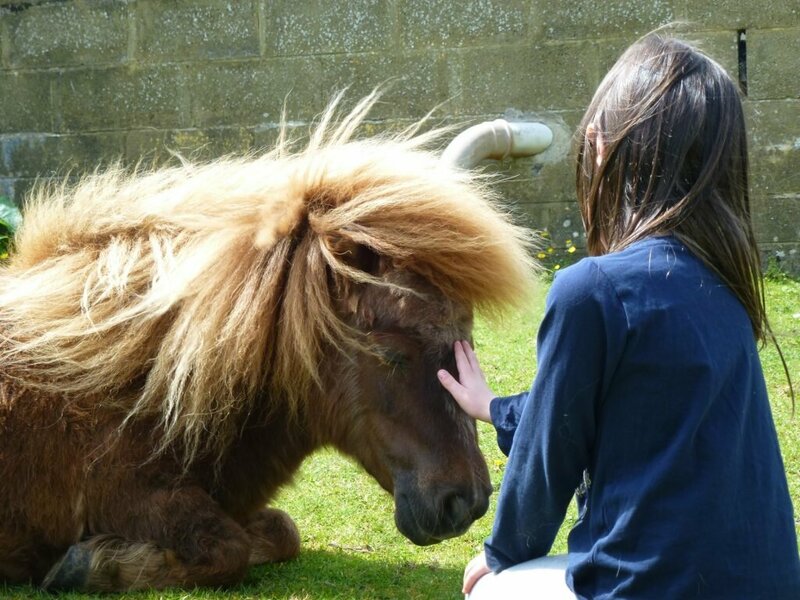 This week we visited the very lovely ponies, horses and donkeys at the Miniature Pony Centre on B3212 between Moretonhampstead and Postbridge. 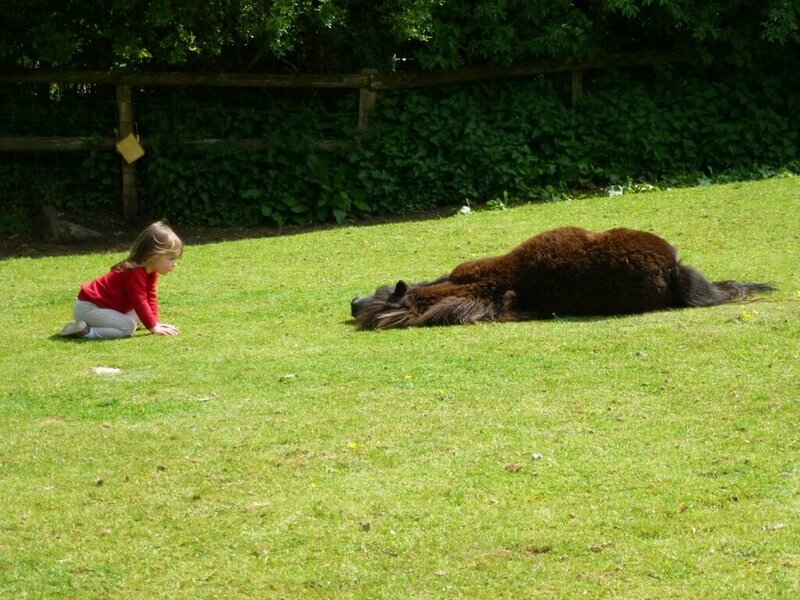 This is a great place for children to interact with the animals and there is so much to see and do. We arrived just in time to catch the first pony rides of the day, a very popular activity with my two girls at the moment and they were delighted to be riding again. 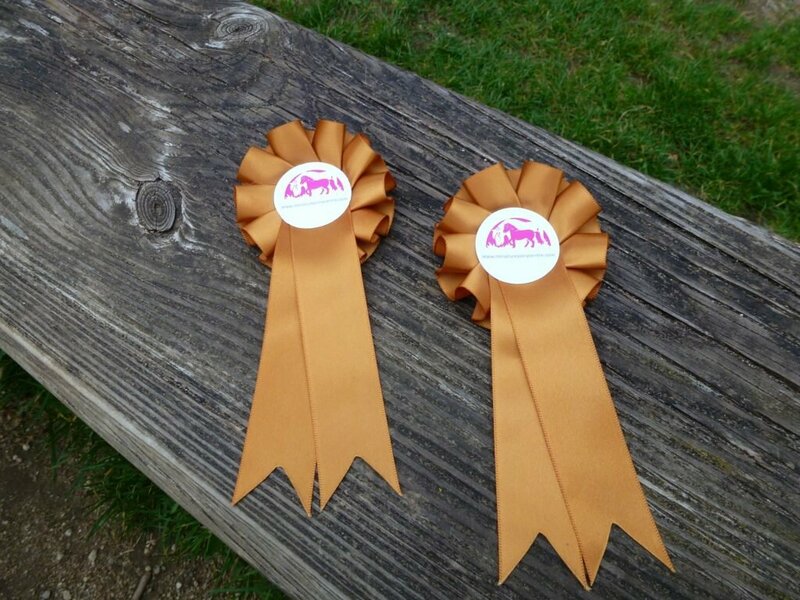 They also both received a rosette when they were done, a very nice touch. The outdoor play areas here are really spacious, they are suitable for all ages and have lots of different obstacles and slides for them to enjoy. My eldest had a great time on the climbing wall and ride on tractors. There are also trampolines and several indoor play areas. The pony and horse theme runs all the way through the attraction with beautiful rocking horses and large bouncy soft play horses to play with. I also noticed they had a nice sized party room for birthdays, something I may be using soon! The food was yummy, we didn’t have to wait long for our food to arrive although they were clearly quite busy. The cafè is equipped with high chairs and some great outdoor seating with stunning views over the pony field. There are also lots of birds and to see and hear whilst having your lunch, and a useful sign telling you about all the different species. I myself love birds but I am not particularly good at telling the smaller ones apart, so the descriptive sign was very helpful. We had a pleasant lunchtime listening to the lovely tweeting of the many small birds. After lunch we went along to the stable talk, we were informed of the talk by one of the staff ringing a bell. Another great idea, with young children you can easily be distracted and we found the bell to be a very handy reminder of the events going on that day. 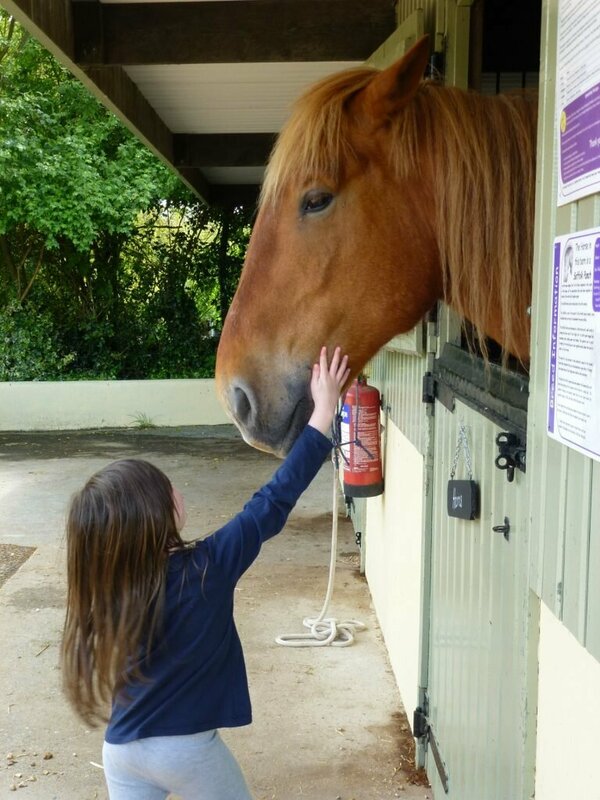 During the stable talk we listened to lots of facts about the animals on the farm including the very lovely larger horses. We as a family were totally blown away by these incredible animals. I have never seen such enormous horses, among them was Buster the Shire Horse and the endangered Suffolk Punch Harris. This is a very rare chance to see these magnificent animals as there are only around 20 breeding pairs left of the Suffolk Punch. There is also the chance to sponsor the heavy horses if you wish, something I will no doubt be looking into. We were extremely taken with the lovely Harris and it would be a huge loss to see them disappear. There are some great opportunities to appreciate the animals. We enjoyed grooming and relaxing in the paddock with the ponies. 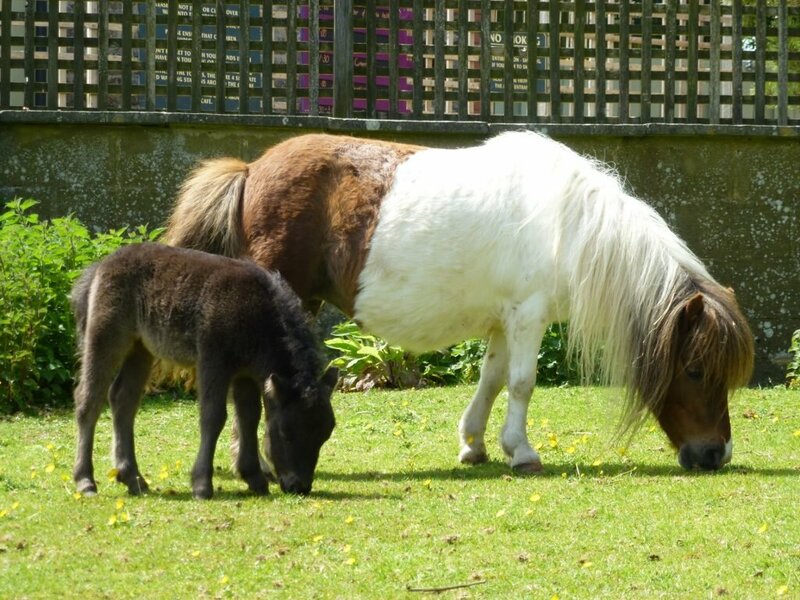 The great open paddock field with large trees is a great space to enjoy the miniature ponies company. There are clear rules as you go in to remind the children how to behave around animals, and hand sanitation for the way out. We spent nearly an hour in the paddock petting and sitting with the ponies, and for the photographers out there, this is a great chance to get some lovely shots. Finally we had a we very peaceful walk around the pretty lake and enjoyed seeing all the ducks on the pond. 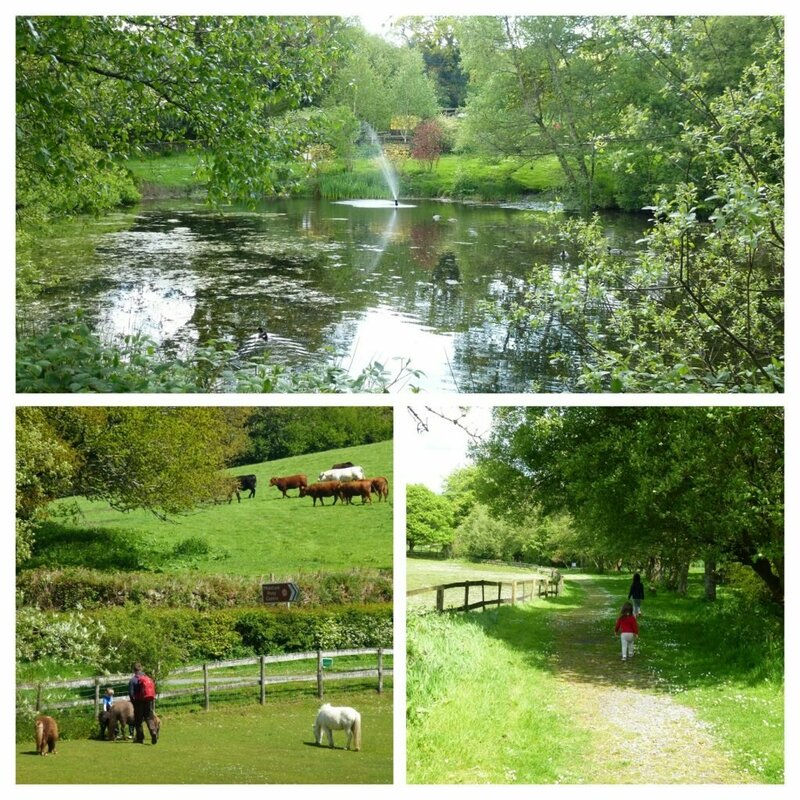 It’s a short stroll just beyond the lower play park and it will only take a little while to walk around, here you can enjoy the sound of the water feature and plentiful wildlife. We found this to be a nice little wind down for the children before we headed back to our car. There is an open day at the centre on the 17th of June. You can go and enjoy the park on the 17th with free entry. There is lots of entertainment planned including a bouncy castle and barbecue. 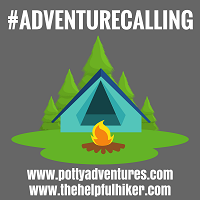 We will certainly be going back for this event, we had a really lovely time and another big thank you to Dartmoor Accommodation for arranging our day out. We are lucky enough to be just down the road from this one and we look forward to our next visit. A great day full of memories. Just for today, I am going to write about my eldest daughter, this is a picture of her enjoying the great outdoors as much as I do. To say that I am proud of her would be an understatement. 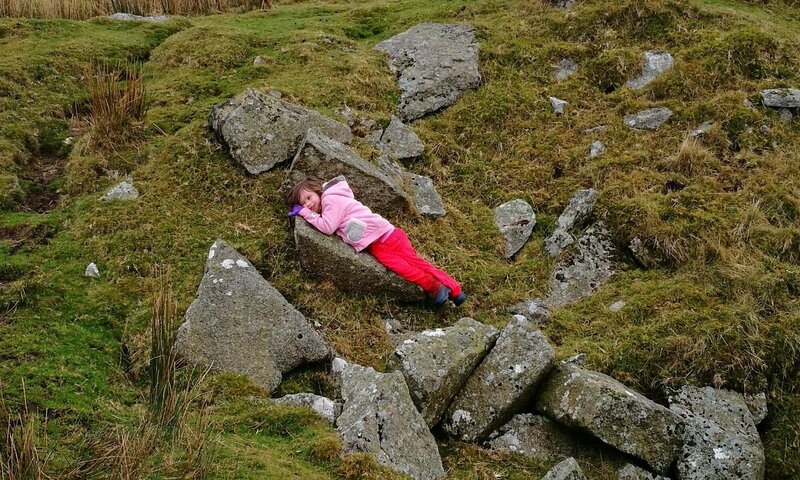 There are of course so many reasons why I am endlessly in love with her and this picture of her clinging to a rock gave me a lovely warm fuzzy feeling. Myself and my partner always intended our girls to be outdoorsy and it is a very satisfying feeling when you know you are achieving your parenting goals. This photo also fills me with an uneasy feeling as she is a complete mirror image of myself. I was what some may call a bit of a wild child in my youth, I was a complete nightmare! 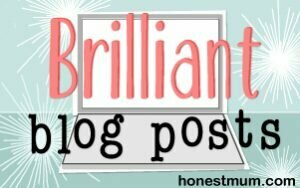 How my mum coped I will never know… I have endless stories which I never intend on telling my children and I am doing everything in my power to give her the best opportunities to become something resembling a “non wild child” whatever that may be. The way I am hoping this will work is by keeping her tucked away in the countryside and throwing her into the wilderness. It may not be that simple, but at the moment this plan is all I have and this idea gives me more hope. I realise I am quite possibly living in a dream land, but it is a lovely land filled with wide open fields and towering tors. I have another daughter and the thought of them both being like me in my teenage years is just unimaginable! I would really like another child soon too but I have always sworn that if we were to have another girl then that would have to be it… because anyone with more than three girls, is just a little bit mad in my book! Twins also run in my family, something I thought would be lovely when I had none or just one other child. Now that I already have two kiddies, add twins into the mix and well, the mind blows at the teenage years possibilities! I’m not quite sure how my body would cope with having twins either, as I am currently sofa bound with a bad back. This is something I have suffered with since my first pregnancy, probably why I am sat at home feeling a little bit sorry for myself today. We are moving again in a few weeks and my back pain this time has come from me trying to make my house look like a show home so that people can come and view it. All whilst trying to pack all of our belongings and raise two young people in the same building. I am definitely not a Pinterest mum, something I recently discovered was a “thing” from a great blog by Lucy at Home. The bun in my hair I am sporting today is a necessity and not a fashion statement. Mainly because no one including myself is allowed to use the shower until this evening as the glass is now spotless whilst we are waiting on the viewings…. Hence the back injury. Great timing for your back to go just as you’re about to move house, my partner will appreciate the convenience I’m sure! Anyway, thoughts and feeling noted for today. School run time, let’s hope she’s in a better mood now than when we left this morning when we had our first wardrobe malfunction. She refused to wear a pepper pig hat, saying “Mum, I do not want my friends to think I still like pepper pig!” Yep she’s five and it’s happening already… Right off I go to hobble down the road with my bun and collect Mini Me. Thanks as always for reading my ramblings. A jam packed day in Buckfastleigh and Totnes, a fantastic adventure with three attractions in one. We took a ride on the South Devon Railway line, visited some otters and saw beautiful butterfly’s. 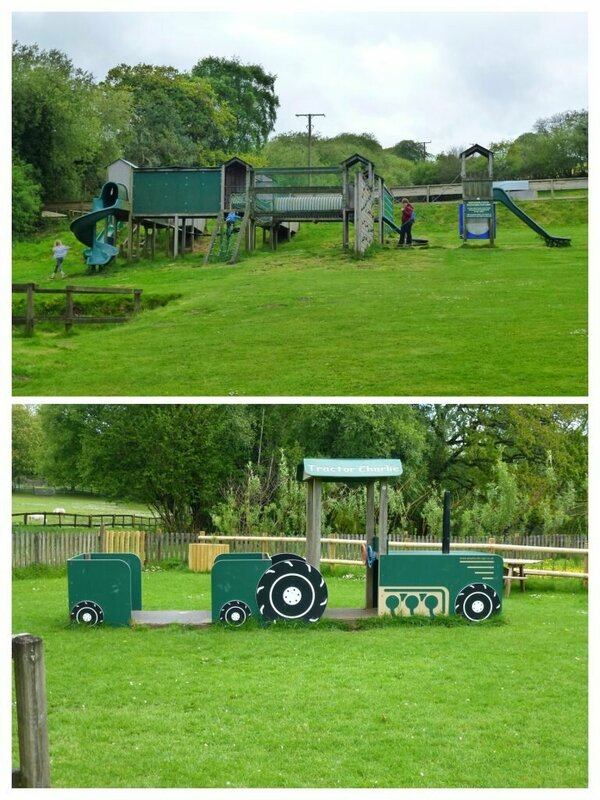 The train also took us along to the Rare Breeds Farm in Totnes. The train line was built in 1872 and is now run by the South Devon Railway Trust charity. 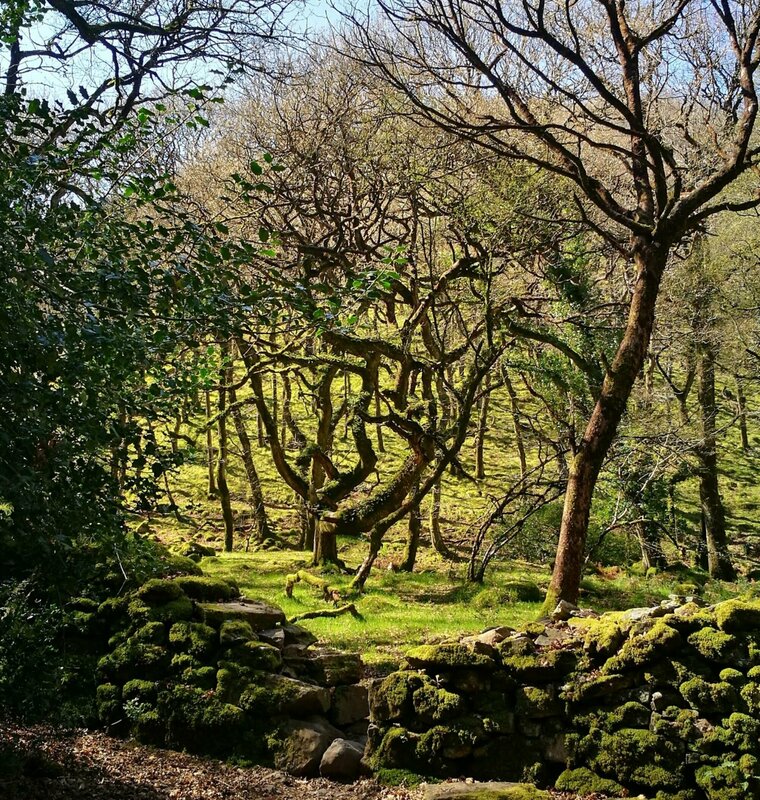 Tucked away on the Haytor road from Bovey Tracey is the charming Ullacombe Farm. This family run farm business has a lot to offer from stunning views over the country side to luxury afternoon teas. First of all the café offers great food nearly all from locally sourced produce. Great coffee is served by fully trained baristas, delicious cakes and pastries form their own kitchen can all be enjoyed either in the café or taken away. For those who also like a tipple they have a wide range of local ales in their beautifully presented and well stocked shop. These can be enjoyed in their spacious outdoor seating areas. There is also loads to keep the children busy. They have a large red tractor in the play area, which has always been a firm favourite with my girls. Along with a play house, swings and other ride on toys. My children also love going to see the ducks, chickens and all the other friendly farm animals. The baby changing facilities are fully equipped with wipes, nappies and bags… very handy on those baby brain days when you have forgotten something! You can then purchase some of the local meat from the on site Butchers to enjoy at home. All the staff are very friendly, helpful, attentive and have great local knowledge. Recently they have added an outdoor cinema to one of their barns, regularly showing family friendly films, something we will certainly be going along to very soon. They also have another barn available to hire for any occasion. I can personally recommend this as we had our daughters fifth birthday here last year and we were incredibly well looked after. We had children’s food including sandwiches, fruit, popcorn and some homemade scones for the adults. I also must mention the homemade delicious jams which you can also buy in the shop, the marmalade is a huge favourite of mine! Overall I can’t recommend this café and farm shop enough, we recently moved further away from here than we may of liked and my daughters still regularly ask when are we going to go back. My partner also swears by their full English breakfast! We have had many great times with family and friends here, whether it has been a Sunday roast or a quick coffee and cake it has always been wonderful. For any enquiries be sure to ask for either the lovely Debbie or Lucy and they will be more than happy to help you. And if you haven’t been here yet, what are you waiting for!